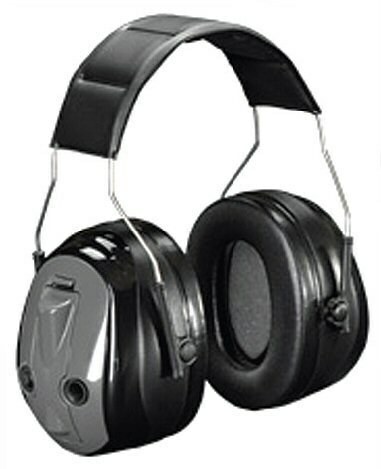 Peltor Push-to-Listen Headband Ear Muffs. Weight 230g. EN352-1. H=33dB, M=29dB, L=21dB, SNR=31dB. 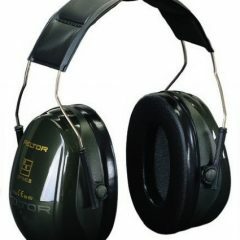 Peltor Push-to-Listen Headband Ear Muffs. Weight 230g. EN352-1. 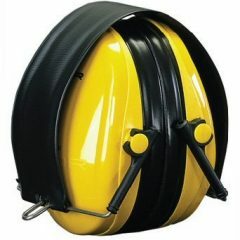 H=33dB, M=29dB, L=21dB, SNR=31dB. 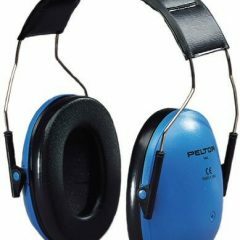 A built in microphone makes it possible to communicate with colleagues in noisy environments and still protect from harmful noise.